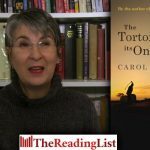 Penguin Random House and Exclusive Books Gateway invite you to the launch of The Tortoise Cried its Only Tear by award-winning author Carol Campbell. 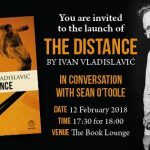 Umuzi and The Book Lounge invite you to the launch of The Distance, the latest novel from Ivan Vladislavić. 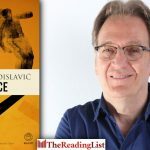 The Distance – the highly anticipated new novel from Ivan Vladislavić – will be out from Umuzi on 6 February 2019. 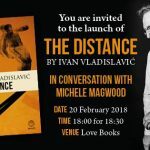 Umuzi and Love Books invite you to the launch of The Distance, the latest novel from Ivan Vladislavić. 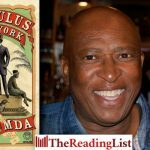 In his new book, Rainbow Nation My Zulu Arse, Sihle Khumalo travels around South Africa’s highways and byways, discovering the beautiful and bizarre. Join Umuzi and UPPERcase Books for an evening with Sihle Khumalo, to celebrate and introduce his new book Rainbow Nation My Zulu Arse. 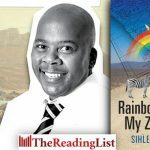 Join Umuzi at Bridge Books Maboneng for the launch of Rainbow Nation My Zulu Arse, the new book by Sihle Khumalo, the bestselling author of Dark Continent My Black Arse and Almost Sleeping My Way to Timbuktu. 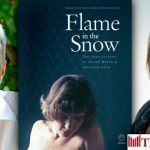 Three winners will each receive a copy of Mark Winkler’s new novel Theo & Flora, courtesy of Umuzi! 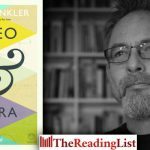 Mark Winkler discusses his new novel, Theo & Flora, and why writing is like performing surgery on yourself. 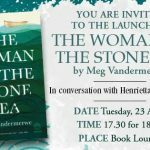 If you’re still waiting to pick up your copy of Theo & Flora by Mark Winkler, here’s an extract to keep you going!